RaspberryTorte | Slowly spreading the joy the RaspberryPi way. On my first full day off in months, what should I do? Finish wrapping those gifts for the family, Bah Humbug, I’d prefer something Raspberry Pi related of course. I’ve had one of these sat on my workbench for weeks, it was time to get it going. PiLite is a adaptation of the Arduino LED shield revised for the Raspberry Pi. It features a 9×14 array of either Red or White LED. To get this going, I started with a vanilla build of NOOBS_1.3.2 and following the official PiLite documentation I found a number of tweaks are required to get it going. Operation is via the serial port where you simply send your text for display or the python code examples might inspire you. Given the weather was terrible at the time, I decided to adapt the example PiLiteWeather script to display the weather along with a seasonal message or two! 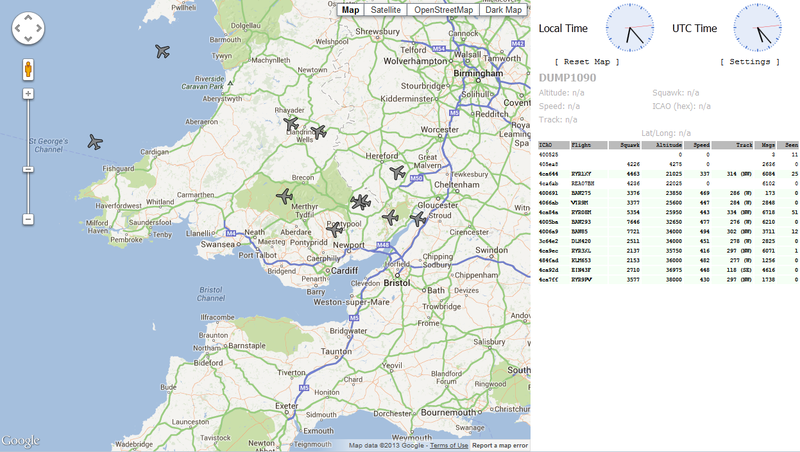 I added, detection if the Pi is connected to the internet, temperature range, wind direction, multiple locations and of course seasonal spirit. You can find my script here. I edited the file premissions and /etc/rc.local to get it to boot from start-up. 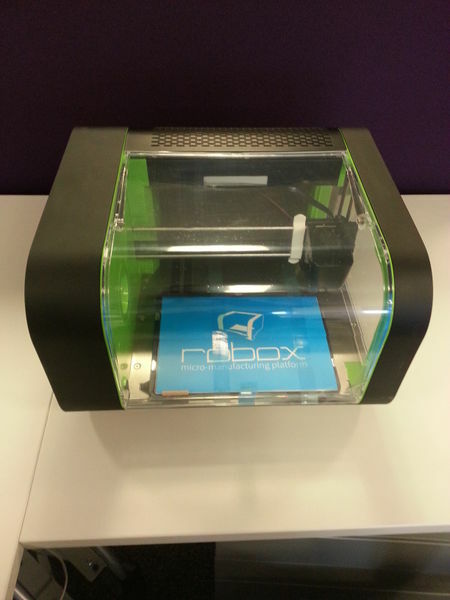 Its not too heavy and can be hung as a decoration especially when mounted in a PiBow case. The video of the script in operation isn’t very good quality but is the best I could what with all those presents needing wrapping. 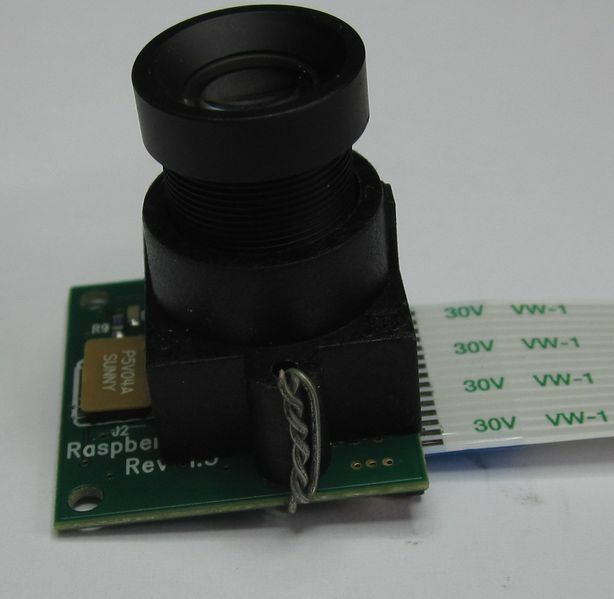 The release of the Raspberry Pi camera module has once again expanded the possibilities for your Raspberry Pi projects. The RaspberrryTortoise project has been waiting for the improved frame rate the Pi Cam offers. The first project for the new camera had to be to modify the lens. This provides the opportunity to alter the performance of the camera. One of the more frustrating things over the winter has been trying to make sure to keep my raspberry pi up to date and backed up. Well fortunately, the community agreed and provided a script that allows a Pi to back its self up. With a bit of modification a spare Pi and a 2GB SD card I created a ‘build server’. Once setup this Pi updates itself and backups every day to a CIFS network share. The effort has already paid for itself in rebuild time for new projects. We’re working on the minor modifications to our development units in order to future proof against the Raspberry Pi Rev 2. Also we’ve discovered there’s another version of the 2010 Big Trak, we’re calling it Big Trak 2010 Rev2.! The major changes appear to a fully populated control board with only one IC not two. There’s also a 3 pole switch with according to the manual has separate ‘carpet’ and ‘wooden floor’ modes. Preliminary analysis implies ‘Carpet mode’ doesn’t appear to do much but the drive does sound intriguingly different. If you have Big Trak Rev2 fear not, the information currently in the wiki still applies and you can build your own RaspberryTortoise. We will be updating the wiki with new Big Trak info once we’ve done a full autopsy of the Rev 2. If you have any questions or find that your Big Trak is yet another standard, we’d love to hear from you below. After a little housekeeping the RaspberryTorte.com has been reorganised. The wiki has moved to http://wiki.raspberrytorte.com and this address will be used for more general information regarding the activities of the RaspberryTorte Team. You are encouraged to use the comments to ask any questions about the projects we are working on.